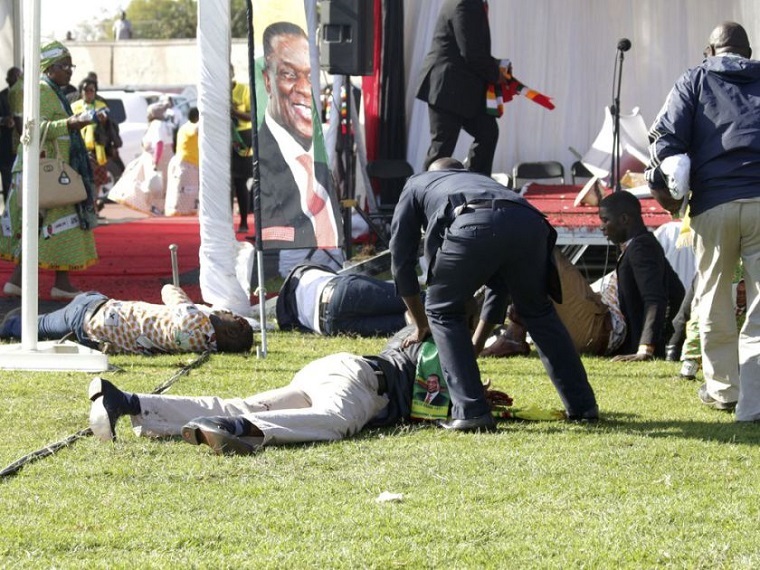 The death of Movement for Democratic Change leader Morgan Tsvangirai may only have temporarily cooled off infighting within his party but they could burst once he is buried. 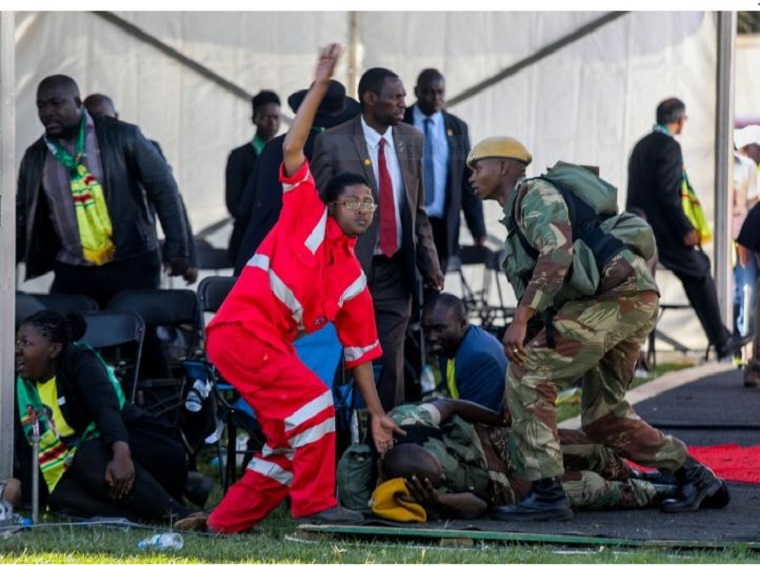 Nelson Chamisa was yesterday appointed acting president of the party for a year but this did not go down well with the party’s only elected vice-president Thokozani Khupe. The other vice-president Elias Mudzuri did not attend the meeting at which Chamisa was appointed. According to the Herald, he had instead called a press conference at Tsvangirai’s home but it failed to materialise. Burial arrangements for Tsvangirai are still be announced but he is given a state funeral. 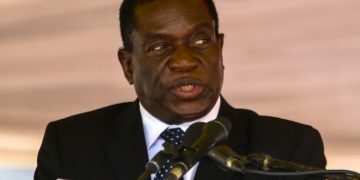 President Emmerson Mnangagwa did not declare Tsvangirai a national hero despite showering him with praise.